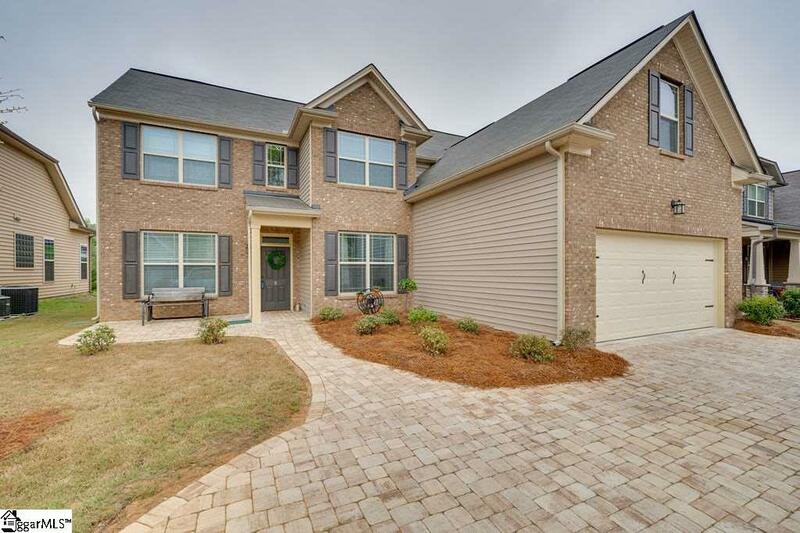 Like-new home conveniently located in the heart of Simpsonville, just minutes from 385 and all the shopping amenities desired! Built in 2017, this home has received numerous upgrades including a circle driveway and back patio, both completed in pavers, a fenced in backyard, and a great outdoor pergola, perfect for entertaining. 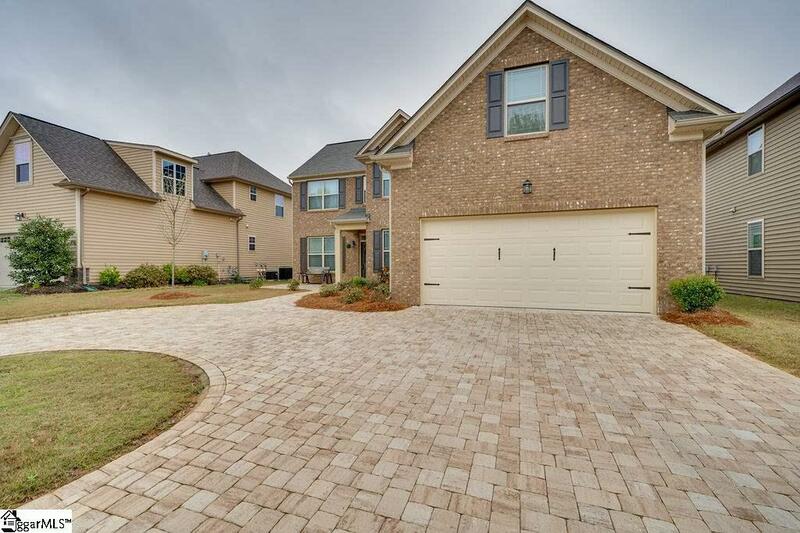 Additionally, this 3100+ square foot house has tons of living space and storage. Main-floor master bedroom with great en-suite bathroom! First floor also has a formal dining room, office, huge family living space with vaulted ceilings, laundry room, and open eat-in kitchen! 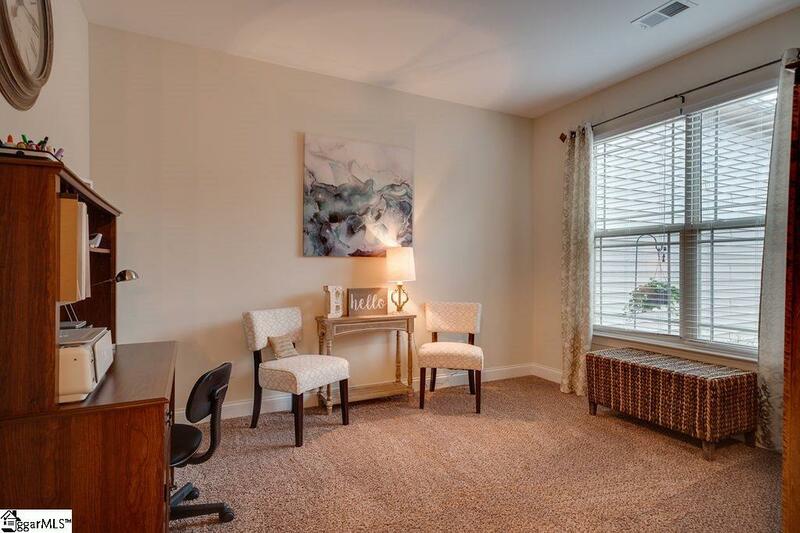 Upstairs in this spacious house offers 3 large bedrooms with walk in closets, 2 full baths, and a large bonus room that could also serve as another bedroom. 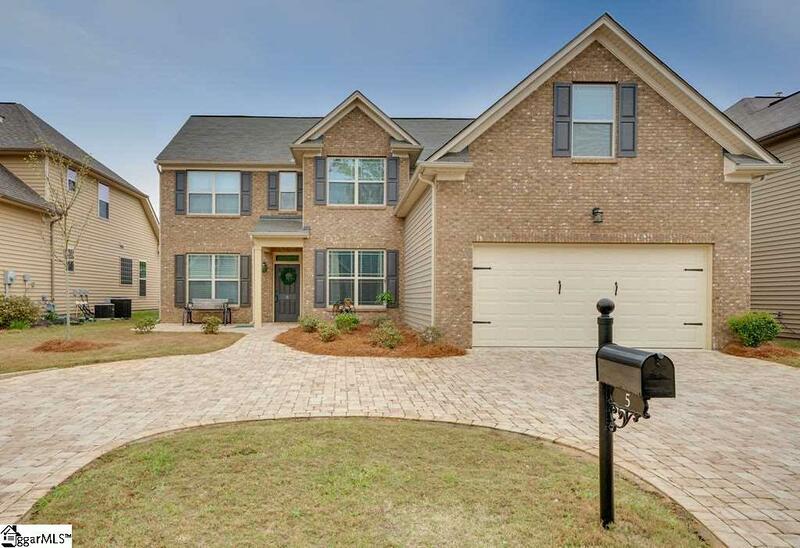 Steeplechase Run is a small, construction completed, friendly neighborhood that has low HOA fees and a welcoming feel. Come see your new home today! Listing provided courtesy of Andrew Newton of Fieldstone Realty Group, Llc.